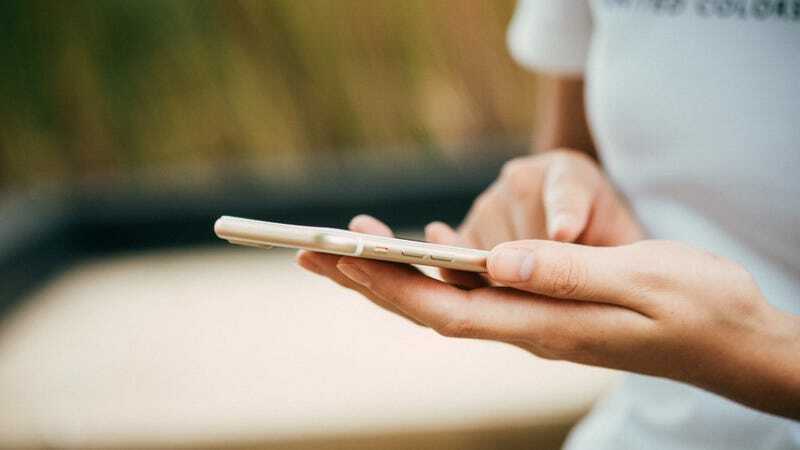 iOS, Android: Keepsafe, the company behind privacy-focused apps like Blur for iMessage and Private Photo Vault (iOS, Android), launched a new app this week for browsing the web privately. 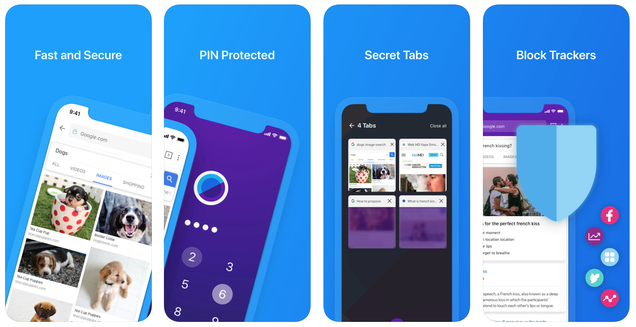 Aptly named Keepsafe Browser (iOS, Android ), the browser prevents third-party trackers from snooping on your mobile web browsing and comes with a built-in ad blocker to give you a little more privacy as you peruse the web. One of Keepsafe’s best features is how it lets you slap a special entry code onto the browser itself. In other words, even if someone has access to your phone and has watched you type in the PIN you use to log in, they won’t have access to your browsing history unless you give them your unique four-digit code to get in—or unless they can somehow get you to press your finger on your device’s fingerprint scanner. This feature, alone, could save countless relationships. Like other browsers, Keepsafe also offers an Incognito option if you want to browse websites without leaving a trace on your device—also a good choice if you need to make sure nobody else can see what you’re up to (beyond the browser’s PIN lock, that is). Close the browser, and whatever you were doing on an Incognito tab disappears forever.